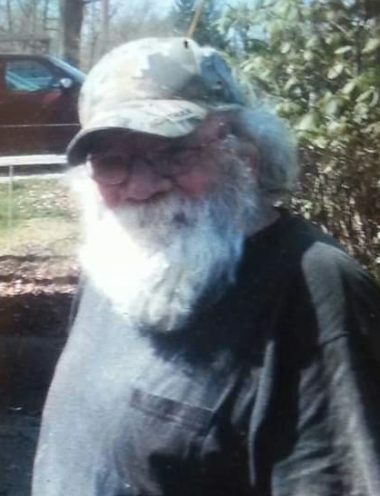 Bernard Boudinot, 65, of Chippewa Lake, passed away Friday, April 12, 2019. Bernard is survived by his wife, Gloria; his son, Jamie; his brothers, Bruce, Neil and Nathan; and sister, Rheta. He was preceded in death by his parents, Theodore and Genevieve Boudinot; brother, John; and son, Jason.